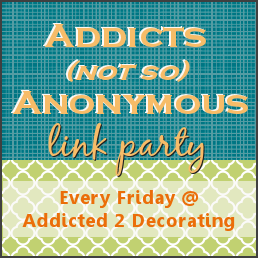 Oh my goodness, I almost forgot about the link party this afternoon!!! Want to know why? Because my new Nikon D3100 camera was delivered today, and I’ve been playing!! I am so stinkin’ excited about my camera, and I can’t wait to learn all about how to use it. Of course, I’ll start off on automatic mode, but I really want to learn how to use all of the manual settings. So anyway, I hope you’ll forgive my tardiness. I’m excited to see what y’all have been working on! Thanks for hosting! I think this is my first time at your party! 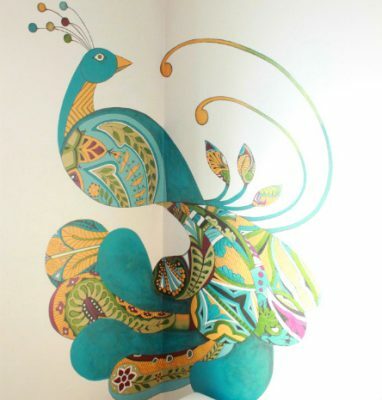 Always love the projects posted in your linky parties..great inspiration. Thanks so much for hosting! Thanks for hosting such a fun party, Kristi! Thanks so much for hosting, I'm your newest follower!